Get Alternative Apparel Bank Holiday Sales Alerts! 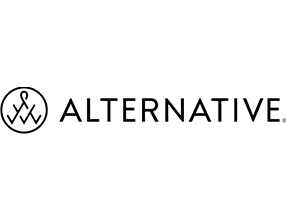 Alternative Apparel Bank Holiday Sales are NOT live yet. Check below for the current Alternative Apparel Deals, or enter your email above for a notification.